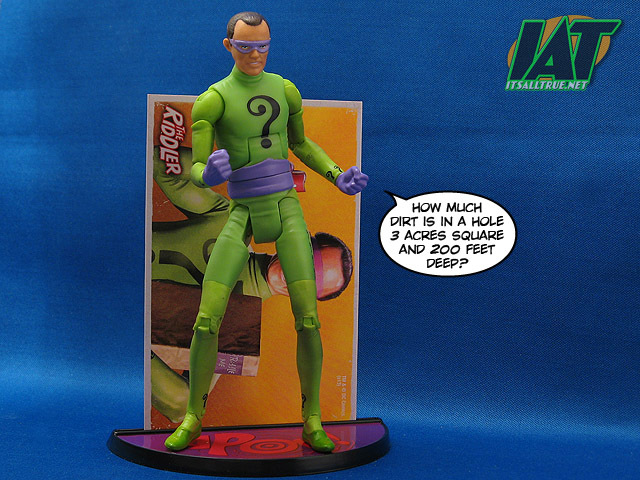 NoisyDvL5 at ItsAllTrue.net just put up his review of the Frank Gorshin Riddler from Mattel's new Batman line based on the classic 1966 Batman TV series. It's a great review of a figure that is a tad bit disappointing. So far, having seen reviews of the Batman and Robin two pack and the Riddler, I can say that I'm not overly impressed with the line. 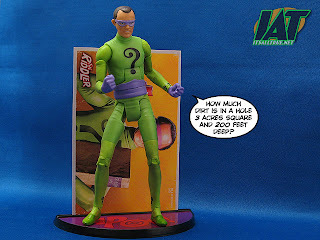 The Riddler isn't bad, but I'd be more likely to snap him up as an impulse buy rather than hunting him down. The figures, coupled with the disappointing news that Mattel seems to have no future plans for this line (Yes, this seems to imply no Batgirl! Tragedy!) have really diminished my enthusiasm for what was one of my most anticipated lines.  Anyways, head on over to ItsAllTrue.net and check out Noisy's review of The Riddler.